We love to hear from our customers and want your feedback – good or bad! You can get in touch via our email address or phone number above, or stop in the brewery and speak to a real person. Because we are a small brewery we may not always be in the office to answer the phone, but if you leave a message we will always get back to you if you ask us to. Who? – Director and big ideas. 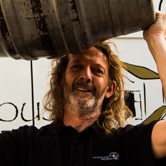 An Aussie by birth, but raised in NZ, Shane dreamed up the brewery plan, back in 2002. He’s still constantly thinking of greater things for Stonehouse. Responsible for adding ciders and lagers to our repretoire. He’s a stickler for consistency and perfection in the beers we create. Who? – Director and nitty gritty. 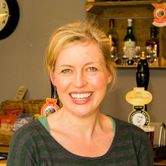 Local lass and Shane’s reality checker, Alison keeps the bank balance in the black and is also chief taster. With his Glaswegian roots, Iain is the canny money saver. 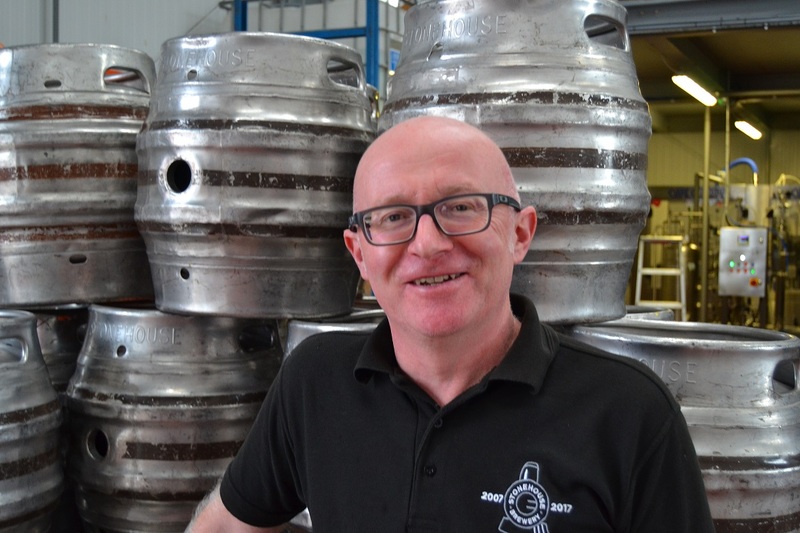 His engineering genius, from the big projects such as the automated 4 head cask washer to the handy slots for mallets, is evidential all over the brewery. Why Brewing? 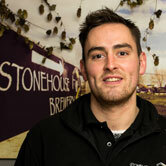 – Combining his technical skills with a love of beer is Iain’s dream job. It’s been said that Anne never stops. She’s usually spotted with a spade, lawn mower, paint-brush or a plate of bacon rolls and occasionally with all 4 at once. 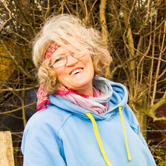 Anne keeps the beer garden & orchard under control and full of wild flowers. Alright mon! 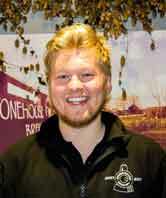 Local lad Luke is rapidly learning how to drink real ale as well as brew it. We don’t like to mention the words ‘lager lout’, so we won’t . . .
Where Found? – Hanging around the toilets, with a wrench in his hand, wishing he hadn’t mentioned his previous skills in the plumbing trade; or waggling his wellies out of an FV. What Drink? 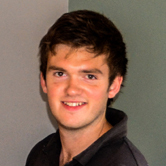 – Prosecco might be his first choice, but Luke will happily knock back a Cambrian Gold or two!! Why Brewing? – His mate Olly told him it was quite good . . .
Biker Nigel is definitely a man with the gift of the gab and happily supplies customers with all the Stonehouse spiel. His spare time is taken up with auctioneering and commentating at Crufts. Where found? – Flying around deepest darkest Shropshire in our van or, when the weather’s good, astride his trusty two wheeled machine. Why Brewing? – Why not? Heather’s excellent communication & organisation skills are utilised to the full in the brewery office, where she keeps everything (& everyone!) in order. Not one for idleness, Heather also spends her free time cooking up delicious cakes (brewery team love Heather), dog biscuits (Skip loves Heather) & batches of pickles & preserves for brewery tours. Why Brewing? 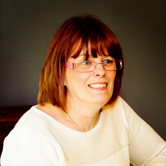 – As a long standing customer, Heather fancied moving behind the scenes. What drink? – Off The Rails or nicely chilled Chablis. After years of travelling and studying Film Production, Dan has returned home to embrace a more peaceful way of life. Where Found? – In the laboratory restoring order to the chaos left by everyone else; or using his skills to capture the art of brewing on camera. Why Brewing? – Dan caught the brewing bug after a brief stint at 40ft Brewery in London. What Drink? – Can’t choose between Station or Cambrian and drinks both like water! Still recognised as ‘the Advertiser photographer’, Oswestry’s local paper was where Huw (and various members of his family before him) worked for many years. Huw has swapped his camera for casks (which are slightly heavier, apparently) and is enjoying life on the road. He still shoots a fine picture or two, which is evident in many of our amazing promo shots! Where Found? – Behind the wheel of one of Stonehouse’s trusty transits, or behind the lens of a camera. Why Brewing? 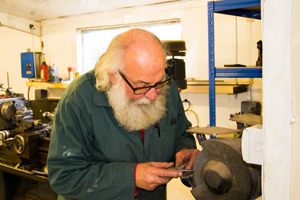 – A long time supporter of Stonehouse, Huw fancied a change of scene and was keen to work for a small, expanding, local business. What Drink? 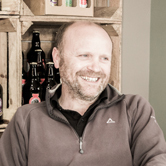 – A fan of the lighter brews – Sunlander, Witbier or Zaffir are Huw’s favourites. He’s also quite partial to a Henstone Gin and tonic.